You insure your vehicle because it is valuable. The same goes for your home. But those aren’t the only valuable items you own. What about the most valuable contents of your home? You never want to think of a precious item becoming lost or damaged, but accidents do happen and it is in your best interest to ensure that all your assets are covered in the event of loss, damage or theft. Your standard home insurance policy will not cover the entire inventory of your house (or at least not the full value of certain possessions), so you may wish to add specific items to your coverage. Here are a few key items to keep in mind while deciding what to insure. From those pearls your grandmother left for you, to your engagement/wedding rings, jewelry is an important asset to include in your policy. Some providers may have some of your jewelry covered already, but typically there is a limit to how much is covered under your policy. First, take your jewelry in to be appraised, then decide whether it is worthwhile to have it insured. Much like jewelry, the artwork in your home may already be partially covered under your current policy. However, if you get the artwork appraised and find that it is worth more than your policy covers, you may want to pick up some additional coverage. In addition, if you ever showcase your artwork somewhere other than your home, a public liability policy will be required. Similar to jewelry and artwork, some home electronics may already be included in your policy. It is up to you to decide if that coverage is enough, or if more needs to be added. If you have transformed your basement into a full-blown home theatre, chances are you will require added coverage for your high-end speakers, smart television, amplifiers, etc. If the electronics you wish to insure are used for business purposes, like a desktop computer for your home office, you should first check to see if your employer supplies some sort of coverage. If that coverage is not enough, or if you are self-employed, you may want to add coverage for your business electronics. Collectables can be any number of things: rare, unopened action figures, fragile porcelain Royal Doultons or even old vinyl records. 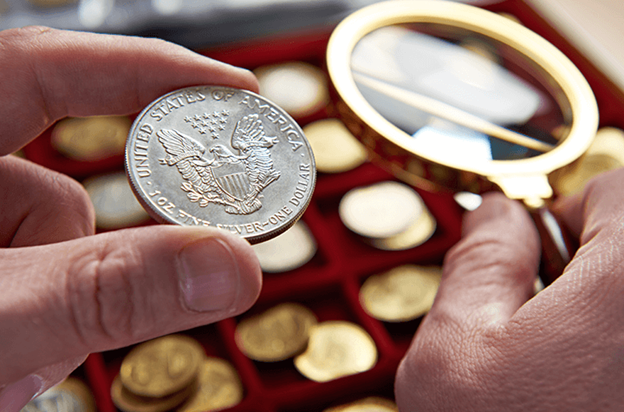 It is harder to pinpoint a true appraisal for such items, so as the owner you would decide how much you believe your collections are valued at, and how much you need to add to your policy to cover them. If you believe your collectables are worth more than the coverage your home insurance policy offers for contents, you can opt to purchase additional coverage. In the same vein as electronics, coverage of specialty equipment varies between business or personal. Personal tools and equipment, such as power saws, lawn tractors, etc., may already be covered under your existing policy. However, if you own a lawn care or handyman business, and use those tools to work, you would want to have additional coverage added to your commercial policy. Even though your furry friend is thought of as a member of the family and not a possession, he or she can be part of your home insurance policy. If not, you can acquire the coverage. Adding your pet to your policy will cover you for liability in the event that they bite someone, or for expenses if they become sick or injured.